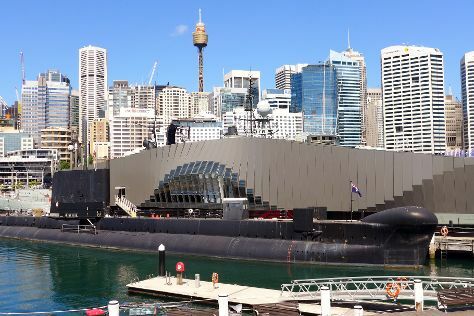 You'll explore and learn at Australian National Maritime Museum and Art Gallery of New South Wales. Escape the urban bustle at Featherdale Wildlife Park and Bondi Beach. Spend the 8th (Thu) wandering through the wild on a nature and wildlife tour. There's much more to do: wander the streets of The Rocks, tour the pleasant surroundings at Manly Beach, get up close to creatures of the deep with a dolphin and whale watching tour, and hunt for treasures at Sydney Fish Market. If you are flying in from Malaysia, the closest major airport is Sydney Kingsford Smith International Airport. In November, daytime highs in Sydney are 29°C, while nighttime lows are 19°C. Finish your sightseeing early on the 9th (Fri) to allow enough time to travel back home.